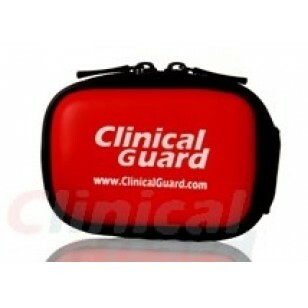 Best general purpose carry case for finger pulse oximeters. 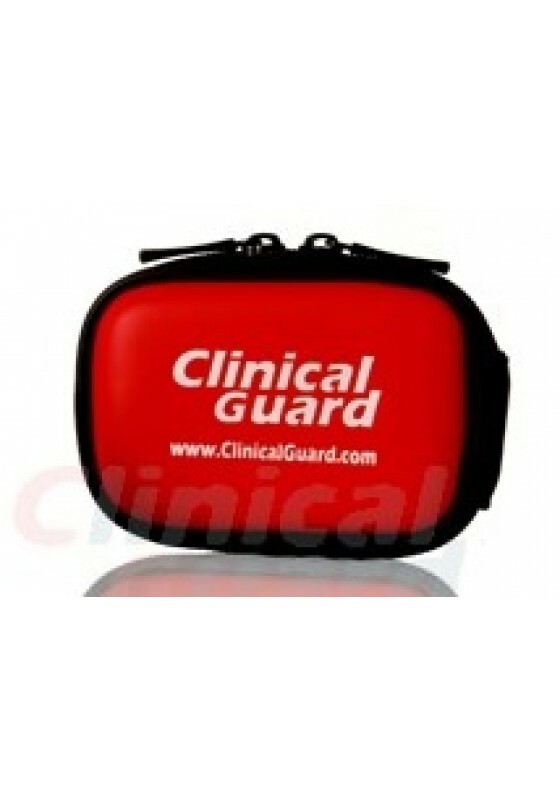 This pulseox Case is rugged, zippered shut to prevent loss under extreme physical activities. Its semi-rigid, soft shell construction allows for safe storage as well as comfort to the wearer. featured with belt hoop, and neck cord, this soft-pad case is suitable for most of the finger pulse oximeters available in the market. Perfect for doctors, emergency team, patients, pilots, sports enthusiasts.